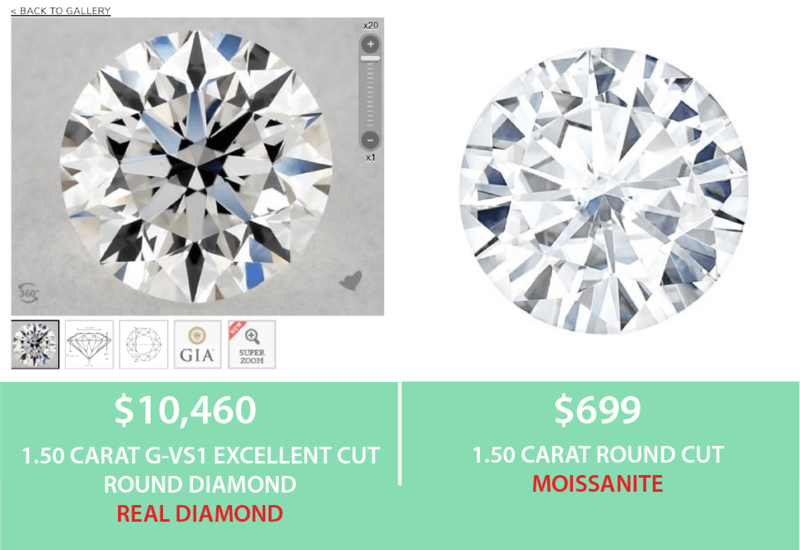 Moissanite vs Diamond - A Worthy Diamond Alternative? 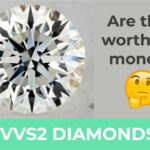 Moissanite vs Diamond – A Worthy Diamond Alternative? 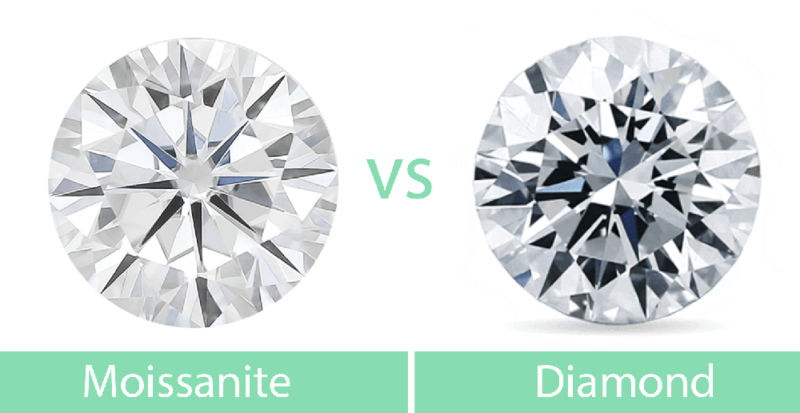 When comparing moissanite vs diamonds it is best to start with a little bit of history. Unlike diamonds, which have been known for about 3000 to 6000 years, moissanite stones have been around or known for less than 200 years. 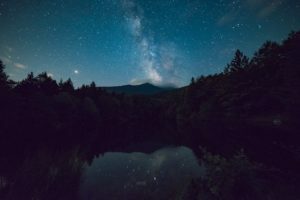 What many people don’t know is that they actually come from the stars: In the late 19th century, a meteor dropped to earth and was later examined by several scientists. One of them was Henri Moissan (later winner of a nobel prize) who initially thought he was holding diamonds in his hands. Just that he wasn’t. In his hands he was holding a naturally occurring mineral also known as silicon carbid, which is usually only found in meteors dropping on earth. What he and the other scientists found was soon to be called moissante, an incredibly rare and hard stone. Due to its rarity most moissanite stones are now lab created. 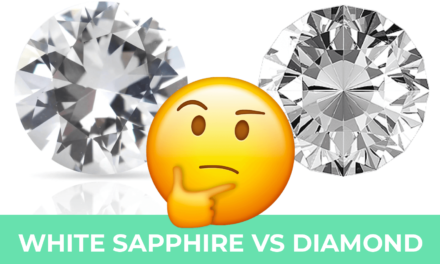 In this blog post we are comparing the different characteristic of the moissanite stone and natural diamonds which differ in several aspects such as price, color, durability and brilliance. We will also discuss whether a moissaite is a good diamond alternative. A moissanite is a good catch for people who want to save money. On average, a moissanite stone of comparable weight to a diamond costs only 10% of the price of a diamond. If we are talking about a 1 carat mossanite stone you would pay around $380 to $500. A diamond costs more than any other gem stone out on the market. 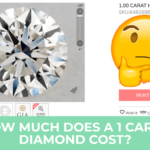 Compared to a moissanite, a 1 carat diamond with good color, clarity and cut grades would cost between $3,800 to $5,000 if you buy it online. 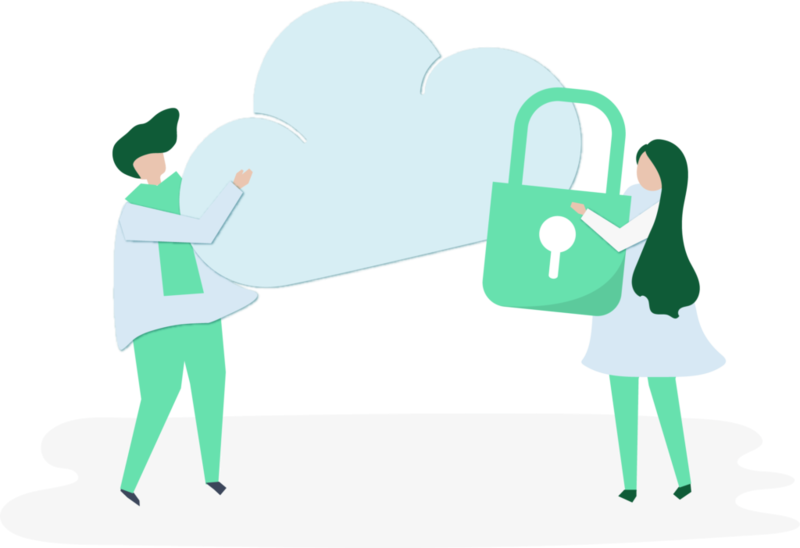 If you would buy it from an offline vendor you would pay even more. It should be mentioned though, that you will not find a 1 carat moissanite stone. The reason for that is that this gem is not measured in carat, as weighs approximately 10 percent less than a diamond. What you will find instead is a mm description of the stones diameter. 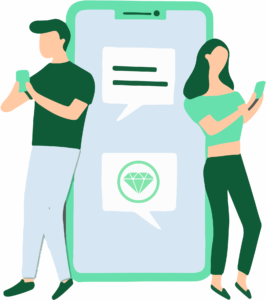 Furthermore, there are different ways to save money on a diamond without compromising on quality or beauty.For one, it is much cheaper to buy a diamond online as online retailers have lower operating costs and therefore can sell a diamond for less to you. Secondly, you can save a lot of money if you know which color and clarity grade to get. Most people think that they have to get the highest clarity and color grade to get a great looking diamond. They pay way more for something they won’t be able to see with their naked eyes. A moissanite is not the hardest substance on earth, but it comes pretty close. 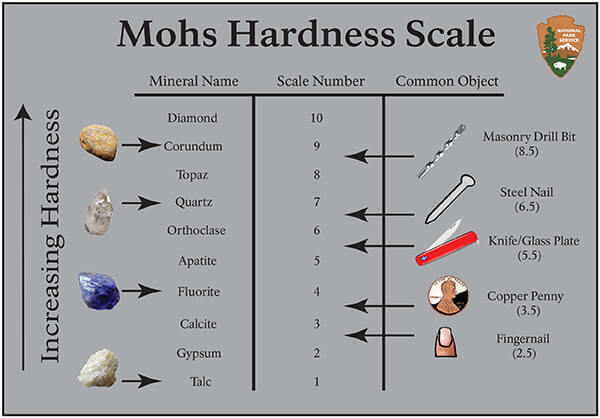 On Mohs Scale, which describes the hardness of substances, it receives a score of 9.25 to 9.5 out of 10. As a comparison, steel only receives a score of 4 to 4.5. Its exceptional hardness makes it harder than any other gem stone, except for diamonds of course. Thanks to its hardness it is very resistant to scratches, heat and any other signs of age. A diamond is the hardest substance on earth. On Mohs Scale, which classifies substances based on their hardness, a diamond receives a score of 10 out of 10. Thanks to its hardness, it is impossible to find scratches on a diamond. A diamond will keep its beauty forever. Some people say that’s what makes it the perfect gem stone for an engagement ring, symbolizing a love that will last forever, as well. Brilliance refers to the stones ability to reflect light. It determines how much the gem will sparkle. 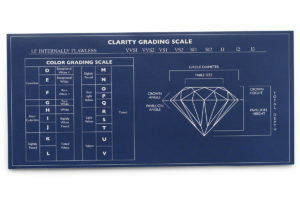 The brilliance a diamond exhibits is influenced by several factors, such as color grade and cut grade. A moissanite is not so much affected by these factors. 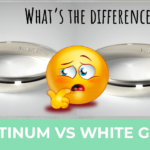 When comparing the two gems a moissanite actually sparkles more than a diamond. While you might think this is a good thing, it is a matter of taste. In fact, the huge amount of sparkle makes the moissanite look somewhat unnatural. In general, a diamond is one of the few stones on this earth that naturally sparkle, which makes them without doubt look very beautiful. The classic moissanite is colorless. A colorless moissanite stone resembles a k-color graded diamond. The color will not change over time. The most popular diamond choice is a colorless diamond. The color of a diamond is graded based on how clear or colorless the diamond is. 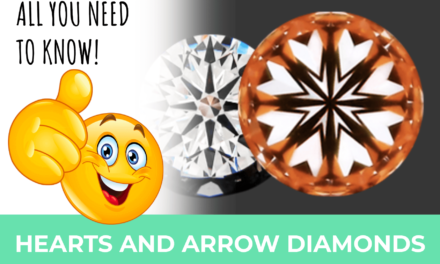 Diamonds with low color grades such as appear to be yellow or brown. There are also brilliant cut moissanite. 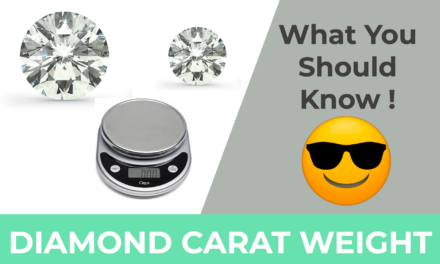 However, unlike with diamonds jewelers do not care about how much a moissaite stone weights, because a moissaite is not measured in carat. Hence, they will always choose the better cut. 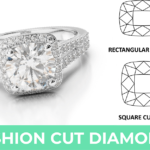 Besides brilliant cut moissanite stones, you will also find other popular cuts and shapes, such as oval moissanite cuts or princess cuts. 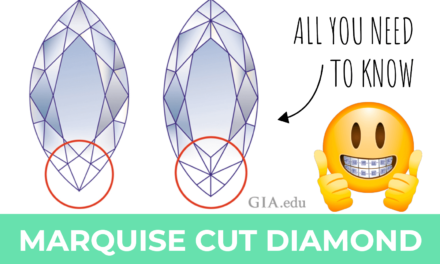 The most popular diamond cut is the brilliant cut diamond which is graded by the GIA and AGS. A perfect cut helps the diamond to exhibit the most amount of sparkle. Sometimes jewelers decide to choose a lower cut grade in order to retain the most amount of weight. Moissanite stones do have inclusions, however they are so tiny that you will not be able to see them with the naked eye. One reason, they hardly have any visible inclusions is that they are lab grown which of course also helps to substantially lower the moissanite price compared to diamonds. Almost 99.9% of all natural occurring diamonds have includsions and blemishes. The severity of these inclusions and blemishes is graded by the GIA and AGS. Nearly perfect diamonds with a high clarity grade are very expensive. 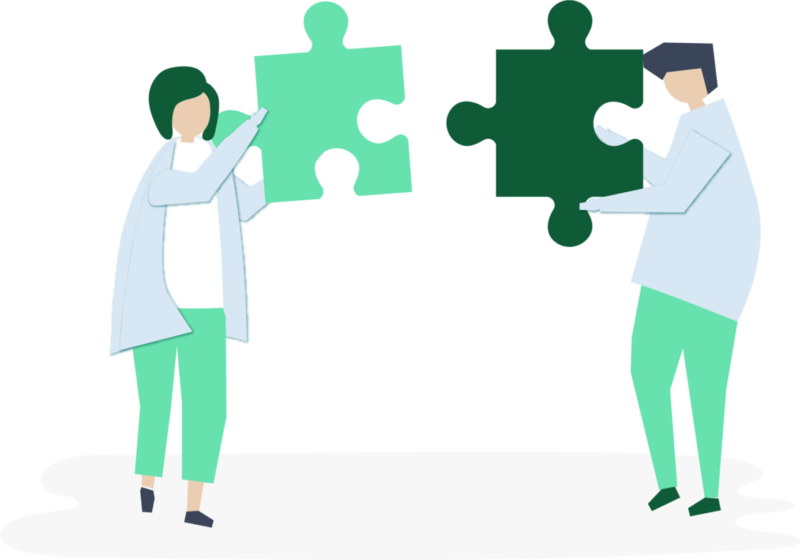 However, you can choose lower clarity grades as most inclusions in the upper grades are so minimal that you cannot see them with the naked eye. However, neither the GIA or the AGS actually issues grading reports for Moissanite stones. Neither for Zirkonia or Sapphire stones. Diamond sold by reputable vendors always come with a GIA or AGS grading report. 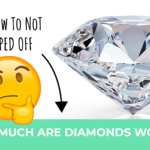 I recommend to never buy a diamond which comes without one. Some vendors offer their own grading reports, however the industry standards is GIA and AGS. Diamonds are graded in four categories, which are also called the 4Cs, which is Cut, Clarity, Color and Carat. Moissanite – A Good Choice for an Engagement Ring? This choice is based on personal preference. While nothing can compare to the durability and hardness of a diamond a moissanite comes pretty close. It is also considerably cheaper which might make it an attractive choice if you are on a tight budget but still want a somewhat large stone. On the other hand, you should take into account that a moissanite is lab created, which quite some people might find unromantic. 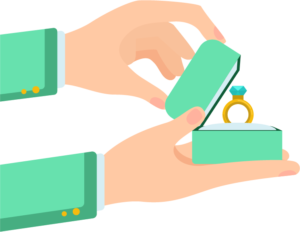 In addition to that, a moissanite is neither well known or popular (yet) and hence might lead to confusion for the person receiving the ring. In my personal opinion, if the budget allows, I would always opt for a diamond. However, I do view a moissaite as one of the better alternatives to real diamonds. They have many advantages over a sapphire or zirconia stone. So if you really want to pick an alternative to a diamond I would recommend a moissanite over a sapphire or zirconia. 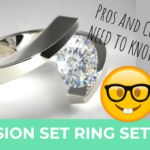 If you are still unsure of whether to choose a diamond or a moissanite also consider that there are some tricks on how to save money when buying a diamond ring. 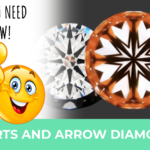 What many people don’t know is that you can save a lot of money when buying a diamond with a lower clarity grade and color grade without seeing a real difference with the naked eye. 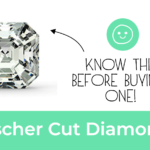 In addition to that, you can save even more money when you buy a diamond online. 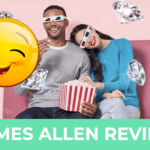 I always recommend James Allen, as he provides 360 degree videos of each of his diamonds and also high resolution pictures. NextDiamond Fluorescence Good or Bad?